Let’s help you find the right health cover. Maintaining the privacy of personal and health information has always been central to the relationship of trust and confidence between HIF and our Members. We respect your privacy and recognise the importance of keeping your information confidential. Find out more. HIF has partnered with leading digital health platform HealthShare to empower our Members to make better informed decisions about their healthcare. Click here to find out more. 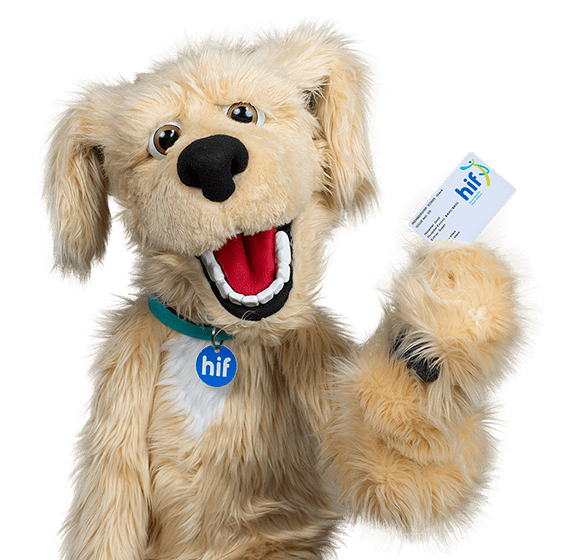 We're the Health Insurance Fund of Australia, but our friends call us HIF. 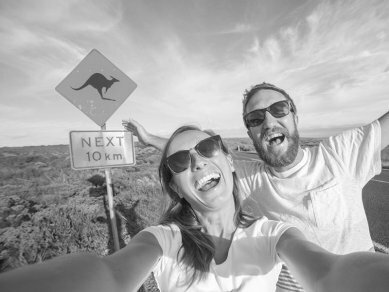 With our affordable private health insurance cover and our commitment to providing choice, we have a growing number of Members throughout Australia. Award winning private hospital insurance & affordable Extras cover options? Visa compliant overseas visitor health cover starting from $2.18 a day. 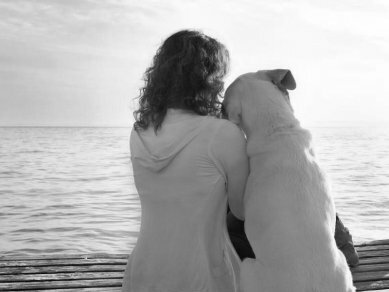 Peace of mind for when your fur-kid’s feeling pawly. Incredibly competitive travel insurance through our friends at Cover-More. Any health insurance fund can talk up their so-called ‘affordable health insurance’. 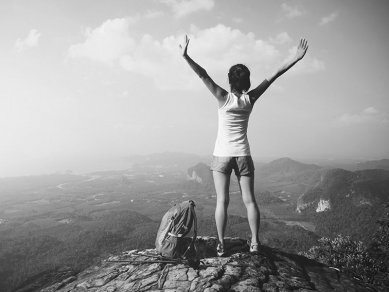 At HIF, we let our private health insurance policies speak for themselves. So, take a look at our Hospital cover options and compare us. Learn about our low-cost Extras cover benefits, then look at the competition. We’ll happily take the taste test with any of the other health insurance funds across Australia. Get an instant quote online today to see how our health insurance stacks up. A health insurance policy with HIF will give you the peace of mind you need to help cover the cost of any planned or unexpected healthcare treatment. Whether you need health insurance for just yourself, as a couple or as a family; we have three choices to choose from: Hospital only, Extras only or Hospital and Extras combined. We’ll also have you covered if you need health cover as a visitor to Australia or are looking for health insurance cover as part of our corporate health plans. 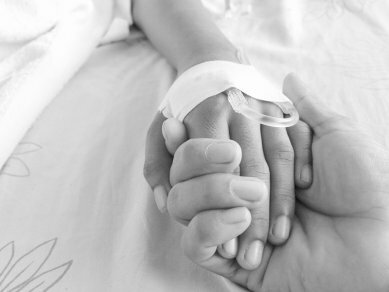 Nobody likes to think about themselves, or their loved ones, falling ill. But it happens. And when it does, it’s good to have options. Our multi-award-winning range of Hospital Cover options insure you for thousands of inpatient services in over 1,300 hospitals across the country. We also have a medical gap arrangement in place with the Australian Health Service Alliance (AHSA) which significantly helps our Members to minimise their medical gap fees and other out-of-pocket health care expenses. If you're planning a family, Hospital Cover with maternity is an even smarter choice for health insurance, providing total peace of mind in a private room with your own choice of obstetrician. We have six outstanding value Hospital Cover choices available, starting from a tiny $1.85 per day. Mention extras health insurance and people tend to glaze over. It can seem a bit dull. But it’s not. Our Extras Cover is a wonderful thing, supplementing your private hospital cover with handy everyday healthcare services like dental, chiro, optical, physio, osteo, ambulance, pharmacy drugs, podiatry consultations, remedial massage... (take a breath)... acupuncture, skin cancer screenings, weight loss programs, gym memberships, asthmatic spacers, hearing aids, psychology, speech therapy and much, MUCH more. Even better, we don’t restrict our Members to using ‘preferred suppliers’ like some health insurance funds do. So, if you want to visit your favourite dentist, feel free! And with some of the lowest premiums in Australia, our Extras offer great value too. Cover starts from 69 cents a day. With HIF, you can make a health insurance claim electronically, by our handy HIF Member app , our online Member portal, by email, by fax or by post. It’s quick, easy and you’ll have your rebate in no time. Find out more about our various ways to claim here. Check out the latest reviews and testimonials by happy HIF members. "I have had to undergo two surgeries this year and HIF has covered both with only a small out of pocket payment for an anaesthetist and a once off excess fee of $200 for the year. I don't have top hospital cover being in my early 20s but the level of cover I have has been great. I also have super extras which has been fantastic in the past couple of years having to need glasses and requiring some major dental treatment. Never had an issue with claims and HIF have always been helpful on the phone with enquiries. " "Had to purchase some new glasses yesterday and didn't have my membership card on me. The optometrist told me that it would be alright because I could just take the receipt in and get my rebate. He was a little shocked when I told him that "I will just claim it on the app" and showed him how easy it was to do. This afternoon however I was the one shocked when the money came back into my account less than 24 hours after submitting the claim, just in time for the weekend! I was also only $40 out of pocket for 2 pairs. Great service yet again from the HIF team." "I was born in 1954, the same year that HIF (or West Australian Government Railways employees Hospital & Medical Fund) as it was first known was started. I've been a member from birth to now 63 years without a break in membership." "Of course you win awards... that's helped me remain a loyal member since I joined in 1966. Best health insurance around. When it's time to renew your insurance check them out before you do. You won't be sorry!" "Working in the health industry I highly recommend HIF. I am with them and have put many of our patients in touch with them. They're very happy with their rebates ... compared to their previous funds ... not to mention their excellent service." "I must say after being with Medibank, BUPA and HCF in the past, I'm SO happy I found HIF! Even my physio was impressed with the amount I recieved back at my last appointment"
"I'll admit, as with every new financial year I have been checking around other health funds just to make sure I am getting the best deal. But after receiving a handwritten card and gift from HIF for the birth of my new daughter there is no way I would leave. It's not about the gift for me, it's about your passion towards customer service that so many businesses lack these days. Thank you, your happy member and his family." "Hi, I just wanted to leave you some feedback about our experience with HIF. Having been with Medibank for many years and then with Bupa, we decided to look around for adding pregnancy cover some 12 months ago and came across HIF. We couldn't be happier with the fund, especially when my wife had an unexpectedly complicated pregnancy, HIF were excellent at ensuring all the costs were covered for multiple hospital stays even though she was within the pregnancy waiting period - this was all due to the HIF honouring that as the baby's due date was after the waiting period, any complications associated with the pregnancy would be covered. As a medic myself, I know of many people who have been caught out with other funds in this situation. I highly recommend HIF as an alternative to the big names." The HIF Member app is HIF's free and easy-to-use mobile claiming app that makes it simpler than ever to lodge Extras claims on the go. It's a simple as tap, snap and claim. Available to new Members who purchase Hospital + Extras cover and pay by direct debit. Hif gift is limited edition and only available while stocks last. Terms and conditions apply.